Rosselhoznadzor, Russia’s phytosanitary service, announced that it would extend its decision to lift the ban on fruit imports from Moldova. 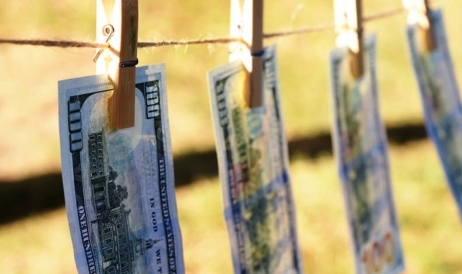 The ruling which will be enacted on September 21 would cover 46 more Moldovan companies. The Russian Service for Veterinary and Phytosanitary Supervision (Rosselhoznadzor) said it would cancel the ban for another 46 Molovan companies that intend to export fruit to the Russian Federation. This way more than 70 Moldovan companies including some from the Transnistrian region have regained access to the Russian fruit market. Rosselhoznadzor said in a press release that Russian inspectors have decided to „continue their experiment” regarding the import of appricots, peaches, cherry, apples, pears, quince, nectarines, plums, and sloes. 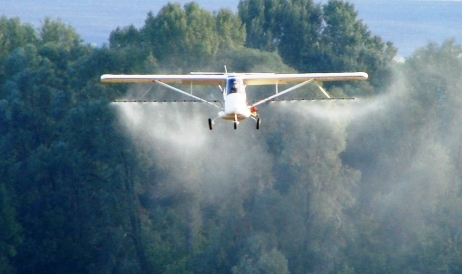 The decision is based on a Russian finding that Moldovan produce complied with Russian phytosanitary standards and a commitment from the Moldovan Food Safety Agency to guarantee further compliance. Rosselhoznadzor also warned that the produce shipped to Russia must also correspond to the quarantine and phytosanitary norms of the Customs Union. Immediately after the news broke, Renato Usatîi, pro-Moscow mayor of the city of Bălți in northern Moldova, uploaded a video clip on social networks claiming for himself the merits for the relaxation of produce shipping from Moldova. "For 20 companies on that list I had personally pushed [for the ban lift], I had meetings [with Russian officials], " said Mr Usatîi who runs a Moscow-leaning Our Party. On the other hand, the Moldovan authorities say they have not been informed in any official way as to what criteria the Russians had applied in selecting the passing exporters. "For the time being we received nothing. Nor do we know what method for selection of companies was used. Every company which complies with the phytosanitary requirements is a Moldova-registered company. We can’t simply draw a line between exporters from the Gagauzian region and those from the rest of Moldova,” Agriculture Minister Ion Sula was quoted as saying by Publika TV. A farmers’ trade union leader, Iurie Fală, told reporters that he was not able to understand the logic of Russian authorities. “A number of companies have invested heavily into produce quality but they were not on the list of Rosselhoznadzor,” he explained. "We do not understand the criteria for selection and we can suspect corruption in the middle. Certain companies [which are on the list] expressed their reservation over the export of their fruit to Russia,” Mr Fală concluded. A producer who is also a former member of parliament said, "I have no desire to ship apples to Russia. This year the yield is half the amount of last year. They will clean out all of our cold stores and next spring a kilogram of apples in Moldova will cost more than 10 lei," explained Mr Valentin Chilat Cornaci, who owns an orchard in Ocnița, northern Moldova. 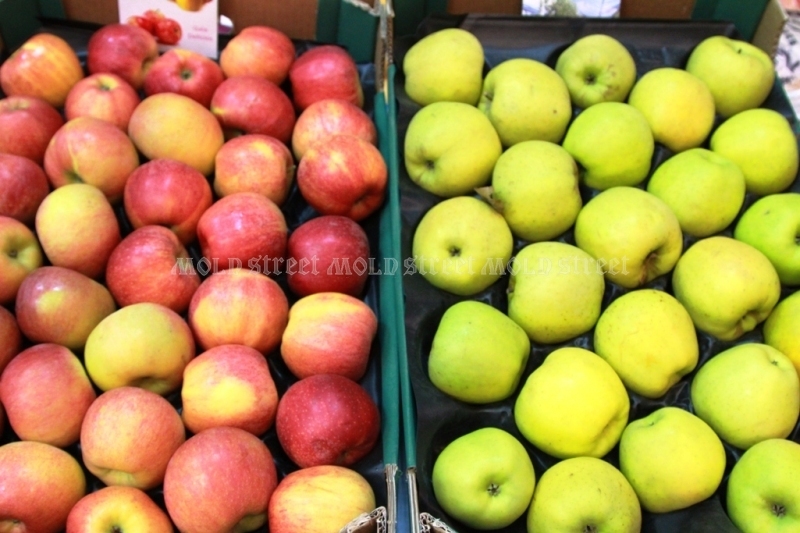 Mold-street.com has checked out who are the founders of companies that have (re)gained permits for fruit shipping to Russia.it turns out that some of them were founded during the recent months (February – May 2015) and others share a same registration address (Alexer Service, Lobi Logistic and Fructolina) or are affiliated enterprises – for example, Rusnada Fruct and Kra Fruct in Durlești, whose owners are Dana and Ruslan Cotorobai. According to an investigation by Ziarul de Gardă, Fructolinia and Lobi Logistic are founded by friends and relatives of Deputy Economy Minister Vitalie Iurcu. Primul SRL is a limited company of Dmitrii Mironov, a nephew to Mr Iurcu, and Lobi Logistic was registered by Alexandru and Maria Vâlcu, which Ziarul de Gardă magazine described as partners and family friends to Vitalie Iurcu. We were unable to find the names of Codru-ST, Domulterra or Alfa-Nistru, which work the largest intensive orchards. Compared by geographic distribution, there is another curious fact. Fourteen companies are based in Chișinău, the capital, though the municipality has only 2% of all orchards. On the other hand, only thre companies are from the district of Soroca, where at least 10% of Moldovan orchards are located. 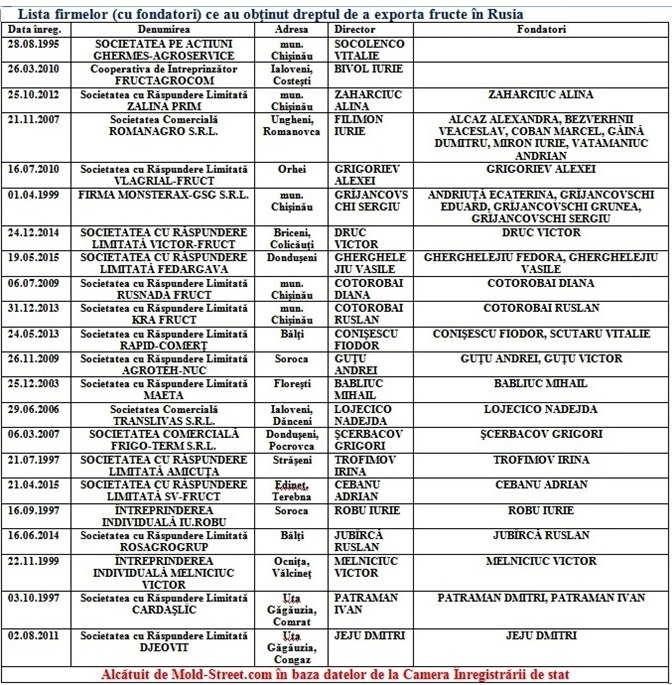 See the Rosselhoznadzor list below. 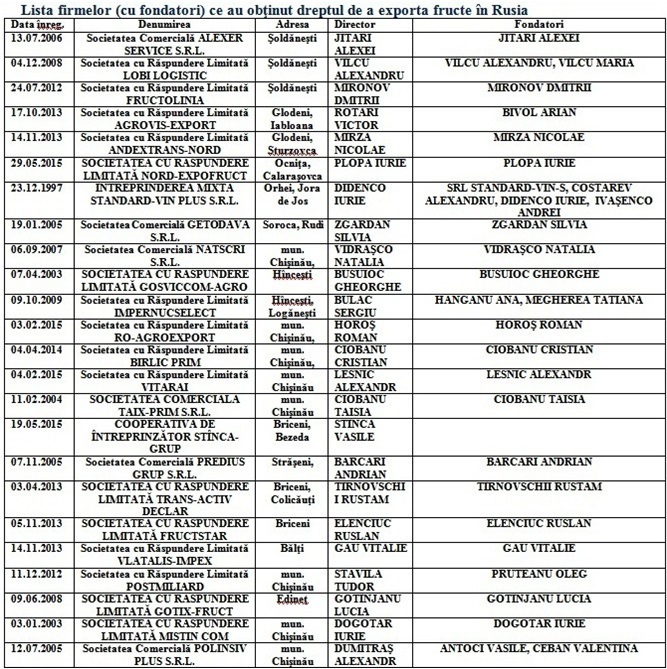 And down below there is a list made by Mold-Street.com regarding who are the owners of enterprises which are allowed to export fruit to Russia, based on data from the State Registration Chamber. 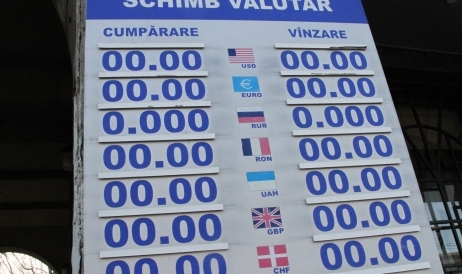 The experiment which Rosselhoznadzor mentioned started in February 2015 and then its conditions changed – on 12 June 2015 – right on the first anniversary of the fruit embargo. Rosselhoznadzor said initially that the permission for export “was an experiment and is designed to exclude Moldovan apples under the [Russian] quarantine.” At that time, left-leaning and pro-Russian politicians Igor Dodon and Renato Usatîi hurried to assume a part of the merit for export relaxation. 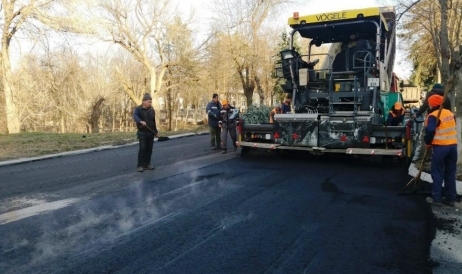 The list from 12 June, for example, includes such enterprises as Grimafruct and Agrodenidan from the district of Briceni, and Maidan Grup, Unit-Olimp, Altîn Alma, Bakayan Com Oguzagroprom, and Pobeda Kolkhoz from the Gagauzian autonomy. Also there are unspecified enterprises from the districts of Grigoriopol, Dubăsari, Camenca, Râbnița, and Slobozia. The Russian Service for Veterinary and Phytosanitary Supervision banned Moldovan fruit in July 2014 by claiming that Moldovan producers had breached the phytosanitary rules. Moldova instead said the decision was motivated politically. 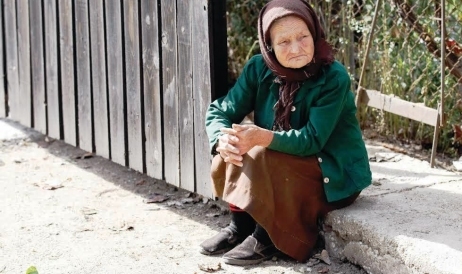 Moldovan official statistics show that the Russian ban on Moldovan fruit and vegetables did not kill the produce export. The National Statistical Bureau said fruit and vegetable exports increased by 5.5% during the seven months of this year (up to 147.7 million dollars), compared to the similar period of last year, while per total the nation’s export decreased by around 16%. Produce represented the largest share and amounted to 12.8% of all exports.